You must have heard the Word “CIBIL” on numerous occasions. The common term in the financial market, the CIBIL is the most important for the people who are looking towards the loans and any financial help from the financial agencies in the future. Thus, the CIBIL Score acts as an asset for any person. Let’s know, what in actual is the CIBIL Score and what impact it may have on a person’s life? 2 What’s the CIBIL Score? 3 What are the factors that affect CIBIL Score? 4 How to get the CIBIL Score? 5 What to do if CIBIL Score doesn’t match your portfolio? 6 How is CIBIL Score useful? The CIBIL Score is the rating, as provided by the CIBIL Agencies to the person, depending upon the person’s financial track record. The CIBIL or TransUnion CIBIL (Credit Information Bureau India) Limited) is India’s oldest and most reliable Credit Information Company which provides credit-related services to its members nationwide. The agency was established in the year 2000, and ever since it has been collecting the financial journey of the people of the country with the help of the banks and financial institutions and maintaining the credit record of the people and allotting them a rating, based on their financial history. The CIBIL Score is the rating as provided, based on the maximum rating of 900. The CIBIL Score generally varies from a low of 300 to 900, while some others can see their credit rating or the CIBIL Score as 0. What are the factors that affect CIBIL Score? The repayment history plays an important role, with the total weightage of around 35%. The repayment history is the one, which decides how smooth the journey of the person has been until now and if the person has repaid remaining bills, EMIs, and all other dues well on time? The availability of the credit carries a total weightage of around 30% and is an indication of the Credit balance and utilization. The Credit balance, which is calculated on the Credit limit and the credit utilization indicates, how much the credit is available to the person, and what the amount of the credit, used is. 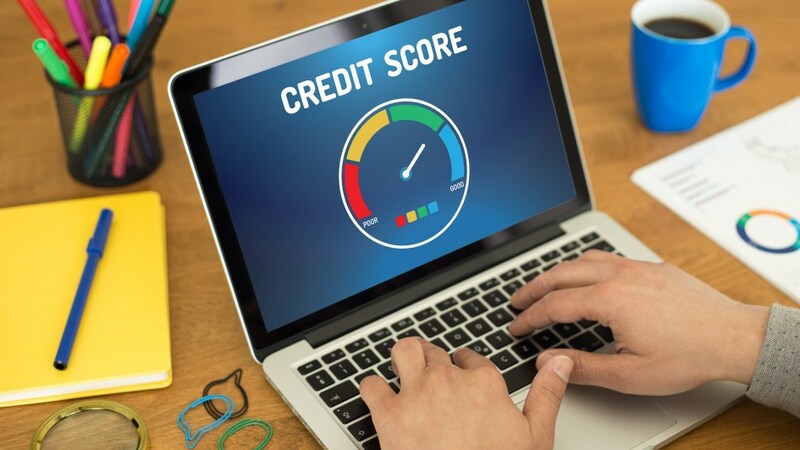 The term Credit Utilization Ratio, which is decided on the basis of how much credit is being utilized as compared to the total credit available, must be around 30% of the best Credit Score accumulation. Contributing 15% to the total Credit Score calculation, it’s an indication of for how much time; the credit has been utilized by the person. It’s an indication of how much responsibility are you in handling the loans and other payments. With 10% of the total weightage, the Credit Mix is an indication of what kind of credit is available to the person. With the mix types of credit, both secured and unsecured will be the best to improve your CIBIL Score. 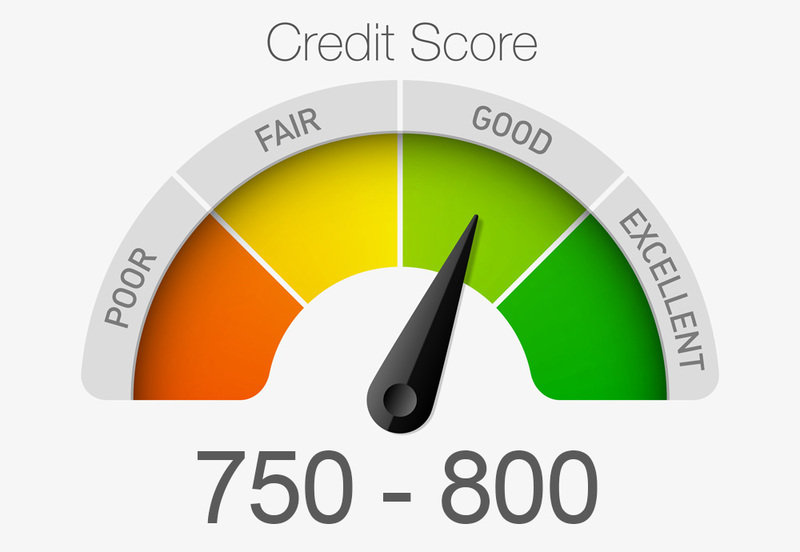 The more you apply for the new credit, the more is the notion that you are in need of the credit, and thus the less will be the Credit Score. Contributing 10% while in the calculation of the CIBIL Score, the new application for the new line of credit indicates the credit-hungry mentality of the people. How to get the CIBIL Score? Getting a CIBIL Score is much easy these days. Even getting it doesn’t cost anything. While the normal rate for getting a CIBIL Score is Rs. 1200, you can get it free of cost through several financial companies like Paisa bazaar etc. All you need is to fill in some details like Name, Phone Number (registered in your bank), and your Personal Details like PAN, DOB and need to verify it with the OTP you receive at your registered phone. What to do if CIBIL Score doesn’t match your portfolio? In case, you believe in that your CIBIL Score is not an indication of the right credit score scored by you, and notice that there are missing details and, you may contact the CIBIL agency for the same and can get it rectified, free of cost! How is CIBIL Score useful? The CIBIL Score is an important financial instrument for you, especially if you are looking for the loans in the near future.